We all love dressing our pets up in cute outfits and with the arrival of winter, you now have another great reason to get shopping! Winter is the best time to have fun and choose fashionable outfits for your pets to keep them warm and stylish throughout the cooler seasons. With the exposure to harsh temperatures during the day and freezing cold nights, it’s important to protect your furry friend with extra layers that are practical and fashion-forward. Many smaller breeds who have light layers of fur may have difficulty keeping themselves warm in cooler times of the year, especially when outdoors. This also applies to our senior companions who can have difficulty regulating their body temperature. That’s why it’s vital to dress them in functional clothing to protect them from the cold and keep them happy and stylish during winter. Need some advice on what to dress your pets in this winter? Read on below for the winter essentials your pet needs now. You can’t go wrong with a great jacket for all pets big and small. For those very cool days that are spent outdoors, a thicker waterproof jacket that covers your pet’s stomach and the majority of their body is best, however for days spent indoors a lightweight jacket or jumper will suffice. Have some fun and choose styles with cute colours and prints including leopard print, cameo, stripes or bold geometric shapes. Just make sure you steer clear of jackets with zips, buttons or additional detailing that your pet may chew off. 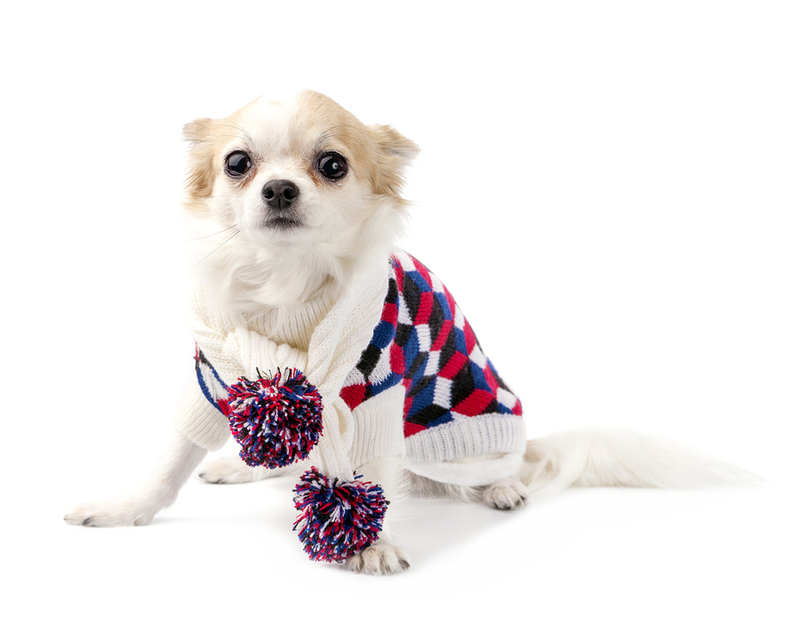 If you are spending the day indoors, a jumper is a great alternative to a jacket for your pet. There are many options to choose from, like a classic knitted sweater, to a too-cool for school hoodie. A wool blend jumper is a great option for all pets as it keeps them nice and warm without irritating their skin. For comfort and practicality, a hoodie is ideal for active pets. The hood can keep their ears and head warm and the stretchy fabric makes it easy for them to play and exercise no matter where you are! 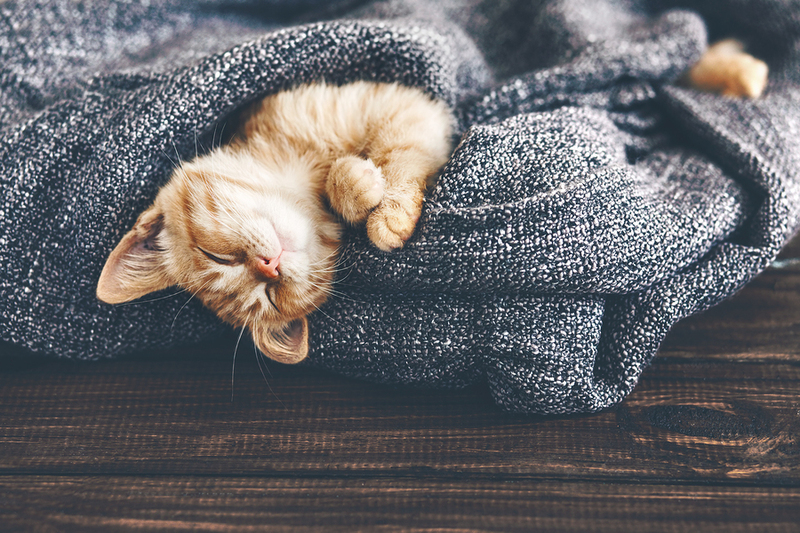 Does your pet have a favourite piece of clothing that they love to wear in winter? Comment and share what it is with us on Facebook.